Classes will start promptly. Please be on time! Families interested in foster care and adoption are welcome to attend this orientation, which will provide information related to the various levels of the foster care system and what sets our program apart from those offered through other local organizations. 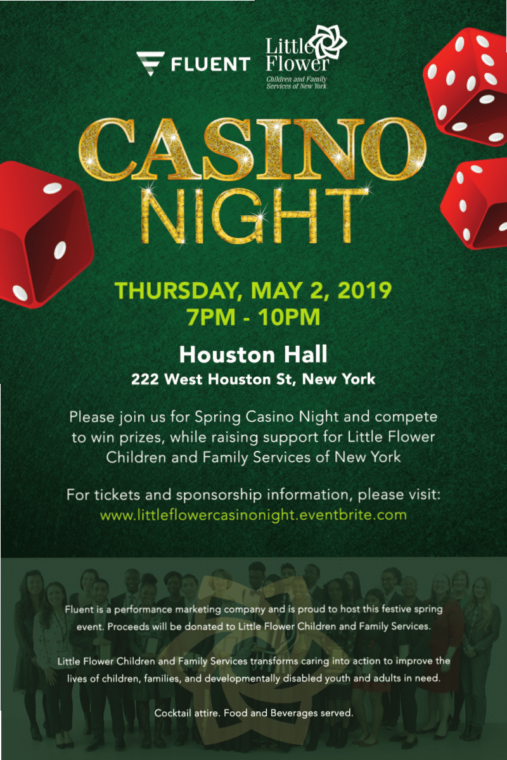 Additionally, we will cover the process of becoming a foster parent with Little Flower, and attendees will be provided with applications if they wish to continue to move forward.